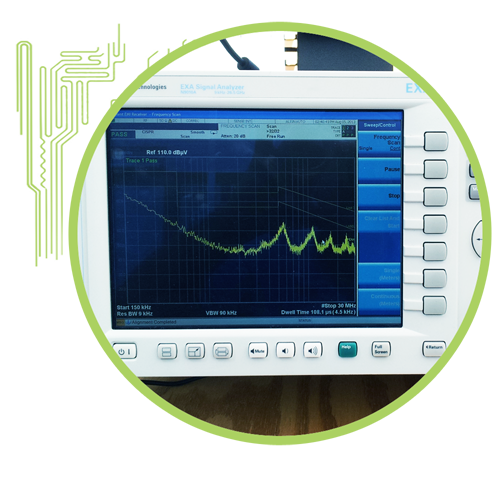 Electromagnetic interference testing is challenging, but doesn’t have to be. 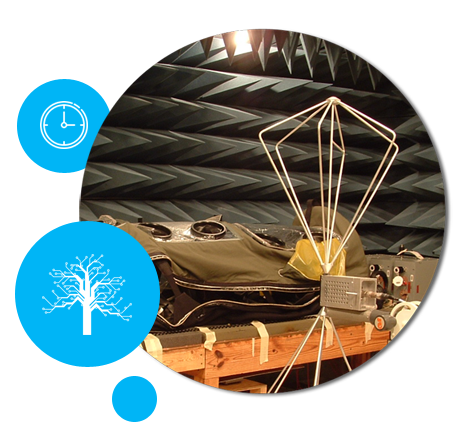 Most new designs fail at least one EMI test unless they are carefully designed and each EMI test method is addressed up front. Redesign, retrofit, and retesting is costly and time-consuming. 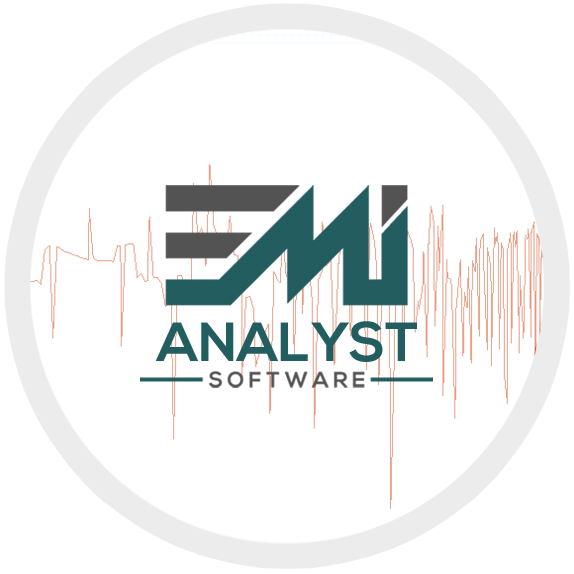 Analyze your designs using EMI Analyst™ software to maximize EMI testing success.